A feature documentary about BKS Iyengar's practice, life and influence from award winning director Jake Clennell. 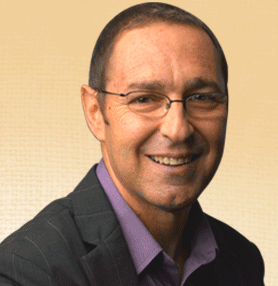 Publisher of The Woman's Yoga Book: Asana and Pranayama for All Phases of the Menstrual Cycle by Bobby Clennell. 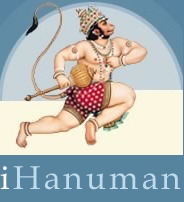 For listing of certified Iyengar yoga teachers throughout the United States. The IYNAUS store is now offering retail sales in addition to wholesale purchases. This collection of essays, stories, and interviews celebrates the life and great influence of renowned yoga teacher B.K.S. 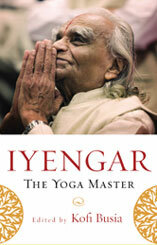 Iyengar and features an international and diverse group of well-known contributors. B.K.S. 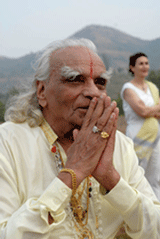 Iyengar is revered as the single most influential person in spreading the teaching of yoga throughout the world. This selection of writings offers a deep understanding of the man, as well as his unique approach to yoga and the human mind and body. Healthy insights and tools for real life. A feature documentary on how people have used yoga, as part of their journey in recovery programs from serious addiction problems to a new life of well-being and emotional stability. Community of Yoga Teachers Providing High Quality Audio and Video Downloads, Streaming Media, Podcasts and Content on the Ancient Art of Yoga.